We R Memory Keepers makes it on to the list for a second time in a row with this awesome punch board. I have made banners before where I had to insert one sheet of paper at a time into my die cutting machine in order to cut out each flag, so it felt like forever to cut out enough to spell out “Happy Birthday” (insert bored face emoticon). I knew I had to get this when a friend asked me to make a banner for her son’s birthday, and I couldn’t believe how fast it was to cut out each flag. I especially love how it makes three different styles, plus it is so simple to use. 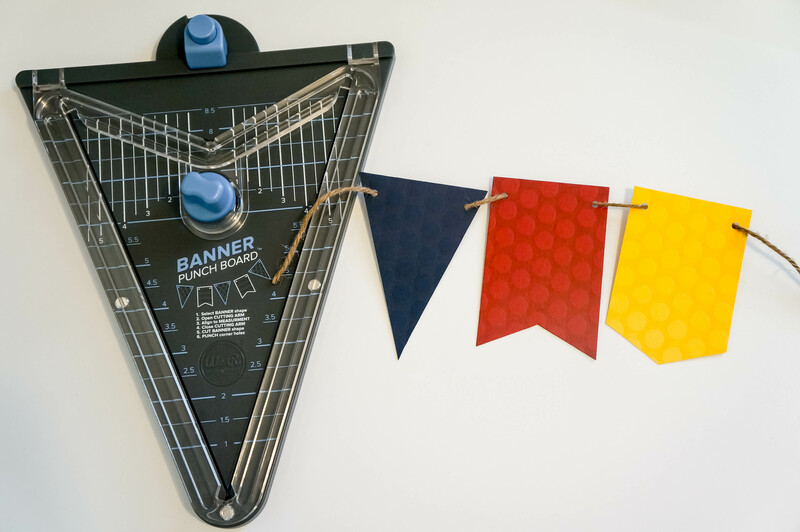 This is a must-have if you’re into throwing parties and love a good banner. If you love Instagram as much as I do, then you HAVE to try this out! 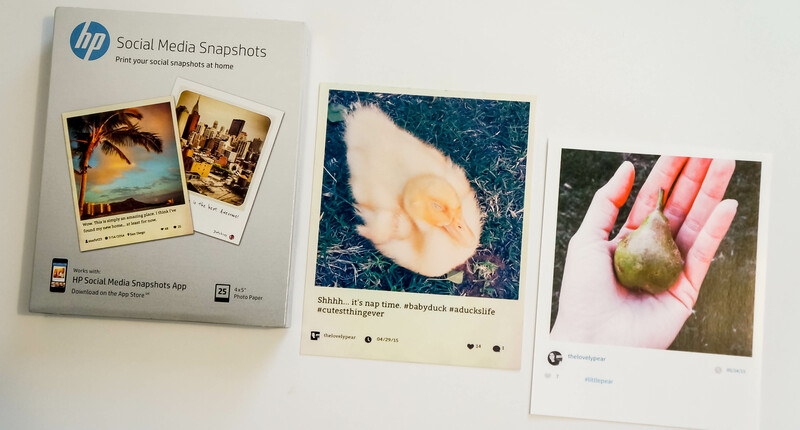 You buy this pack of HP photo paper, which is 25 sheets of 4×5 glossy paper, and you download the HP Snapshots app (only available on Apple App Store). Once you connect to your Instagram account and your HP printer, you can choose an Instagram photo and a template and you get this picture with your Instagram stats. You can have your photo caption, the date you posted it, your icon, and how many likes and comments your photo received printed. There are 11 different templates to choose from, including some that come with a black, green chevron, or pink border. 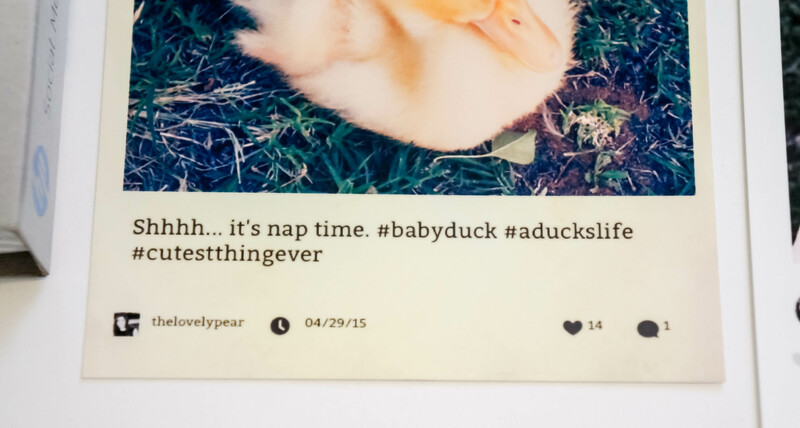 The duck photo was printed with an antique looking template called “Dickens”. 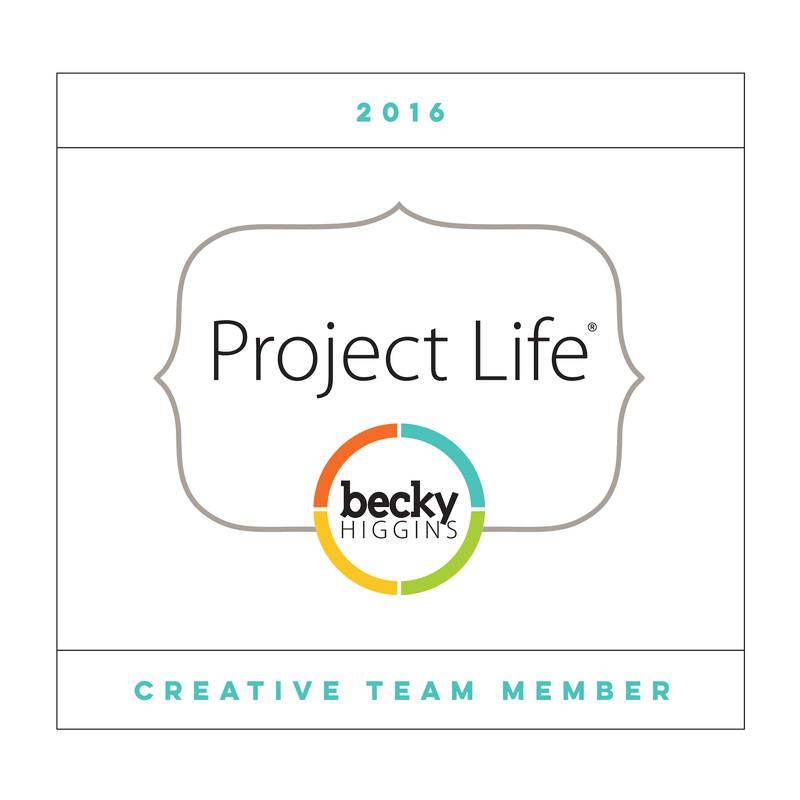 I think this would be perfect to use with Project Life or scrapbook layouts. So, I’m cheating a little on this one. 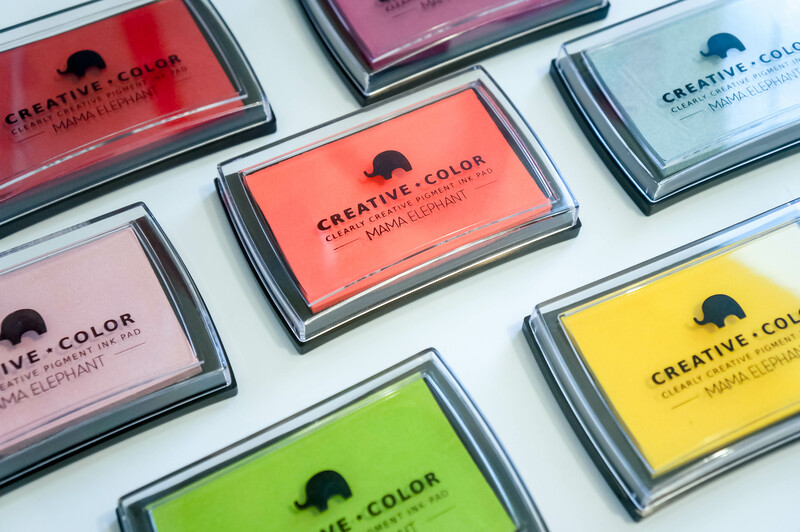 I have had one or two Mama Elephant ink pads for a while now but I really didn’t know how to work with pigment ink so I hardly used them. This month I decided to try again and now I only want to use this ink! I bought a lot of new colors this month and they are so vibrant and Mama Elephant has the best colors! I’m going through a Lemongrass phase right now but I just got Tutti Frutti in and I’m sure that will be the color for July. This is my favorite colored ink to use, period. 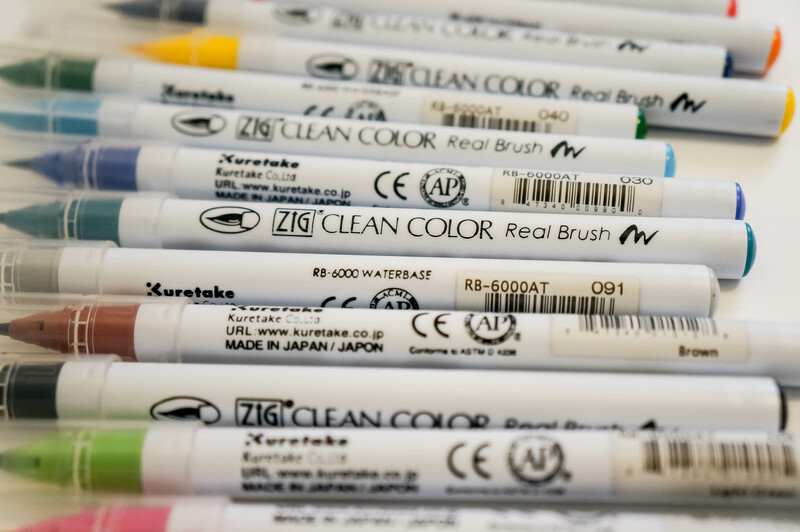 According to my Instagram feed, everybody and their momma bought the Zig Clean Color Markers, and you know me… I had to get them also. I like to use these because they are easy to blend with, which comes in handy if you’re like me and can’t master Copics. If you’re waiting on a good deal to get these, you can get them from the Marker Supply website for half off. 5. Hero Arts Kelly’s Yes Please Stamp Set I love me a good small quote and especially now that I’m getting into Project Life. Then you mix it up with a wood mounted stamp? Even better. This stamp set is perfect to add that extra sass to your PL layouts! 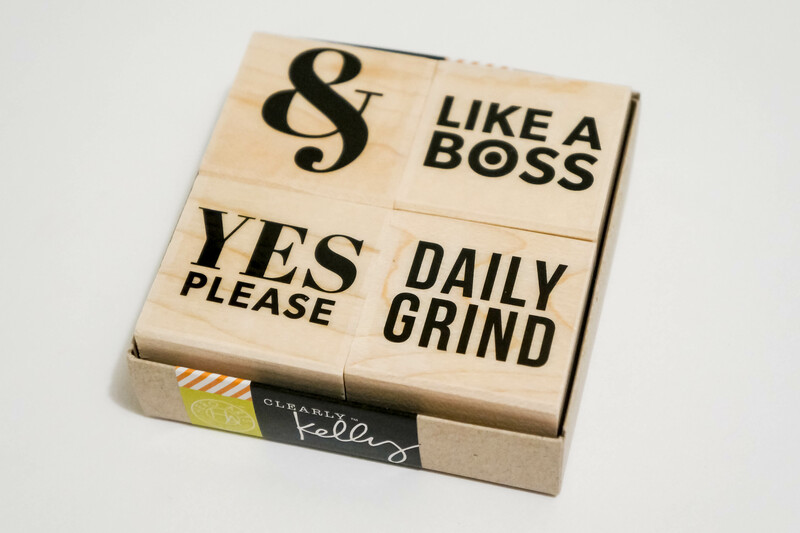 Now if only my boss would let me use these to stamp office documents… I just processed your invoice, like a boss! 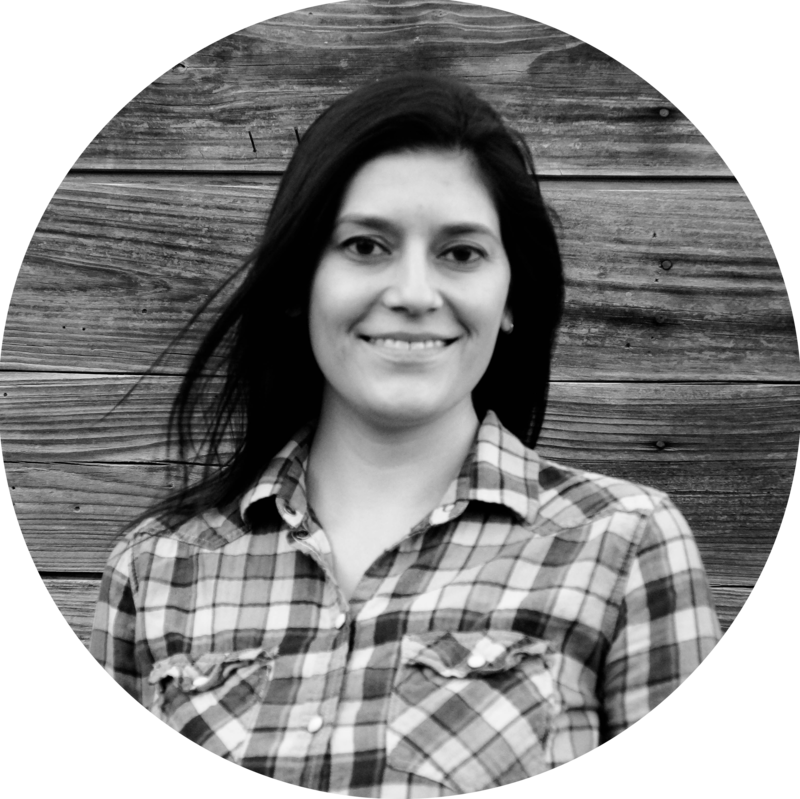 I hope you guys enjoyed, I can’t wait to show you my newest Project Life layout on my next post. Make sure to stay tuned!! !